Scouting offers challenge and adventure to 400,000 young people aged 6-25 in the UK. We believe in helping our Members fulfil their potential by working in teams, learning by doing and thinking for themselves. 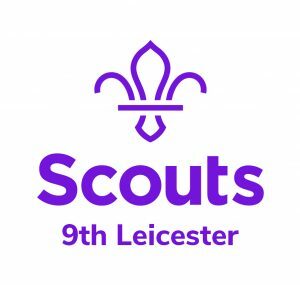 We’re working to make Scouting available to all and we’re passionate about what we do. The sort of adventure Scouting offers is the chance to experience something different and the opportunity to challenge yourself. When a Beaver Scout wakes up the morning after a sleepover, or Cub Scout has just got over her fear of heights by completing her first abseil – that’s adventure.